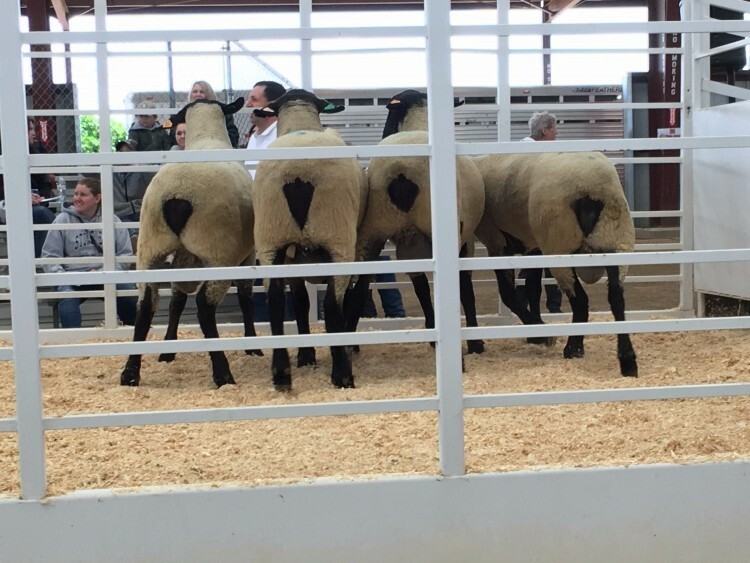 We have yearling rams available for sale at the farm, first come first served! 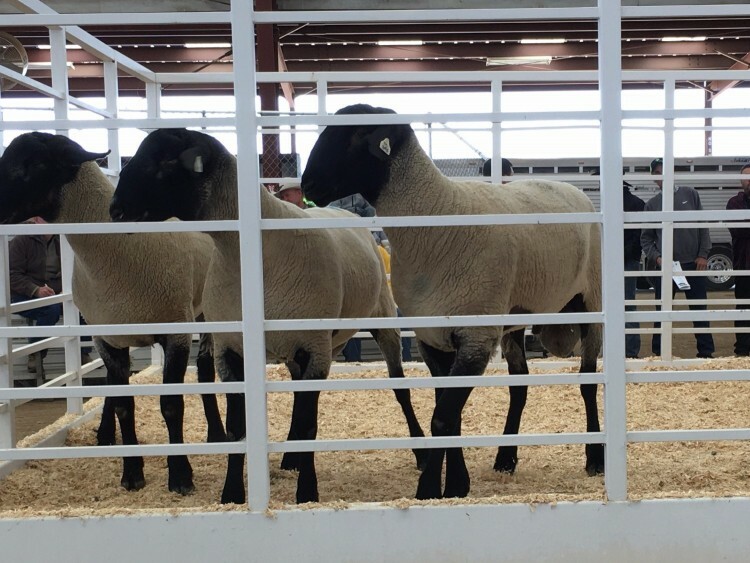 ​We will have a pen or two at the Wyoming Ram Sale and Utah Ram Sale in the fall. 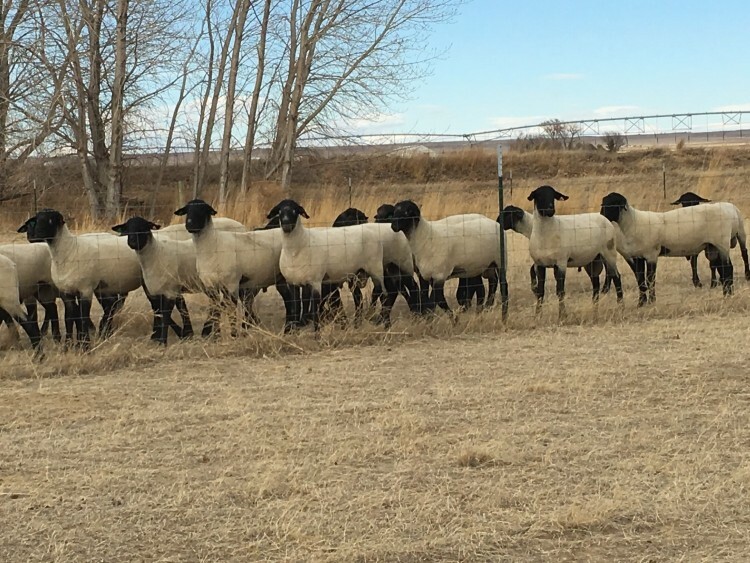 Ewe and Ram Lambs can be picked out after weaning.